TN's Executive Board thanks you so much for working with us to see our vision through the current term. Now is time to elect TN's 2018-2019 Executive Board! 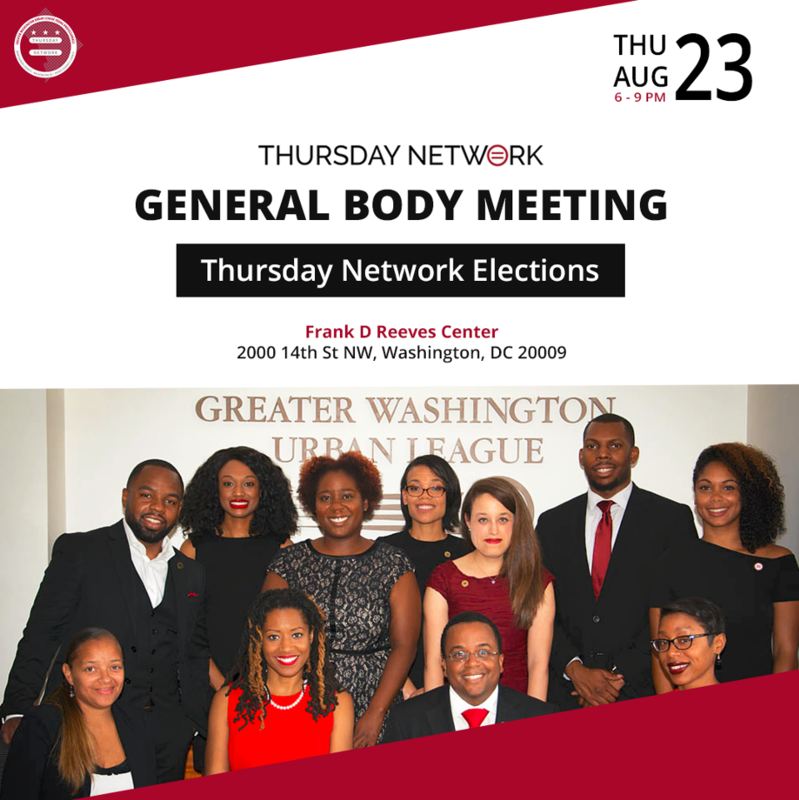 Join us Thursday, August 23th 2018, at the Reeves Center. 7:00pm: Formal candidate introductions and then place our votes for the next leaders of the TN movement.